Our goal is simple: to provide our readers with diverse editorial content and the tools and educational analysis they need to profitably grow their program. 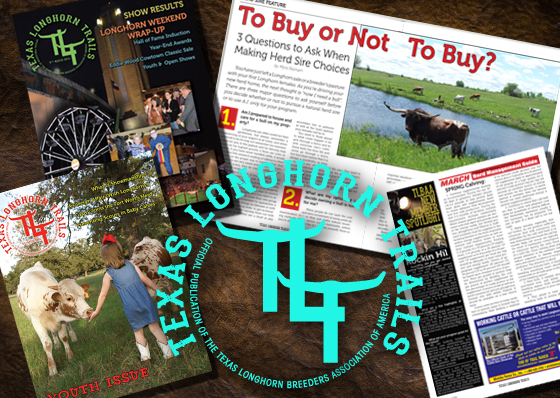 As the leading Texas Longhorn industry publication, Texas Longhorn Trails provides innovative business and health information through our monthly magazine and digital media to promote the industry’s growth, viability, and tradition. For the 2017 Trails Magazine media kit with demographics, rates, ad sizes, and editorial calendar contact Karen Price at karen@tlbaa.org. 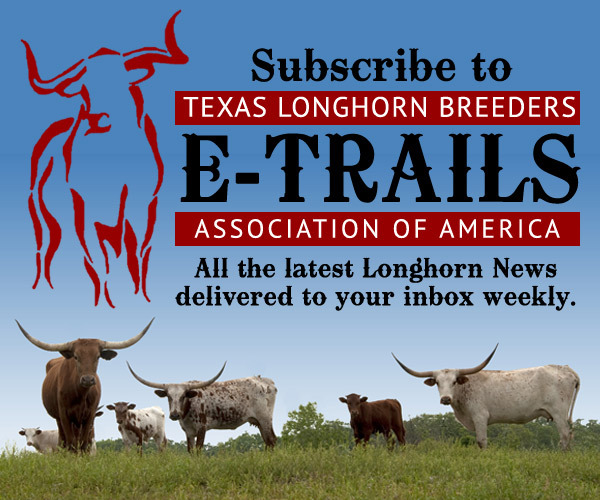 Since Texas Longhorn Breeder’s Association’s humble beginnings in 1964, we have remained the premier Longhorn registry. 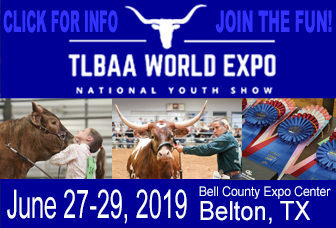 We not only serve as a preserver of records, but as industry leaders in educating the public and marketing the Texas Longhorn for its desirable breed traits, historical importance, and vast array of ownership benefits.